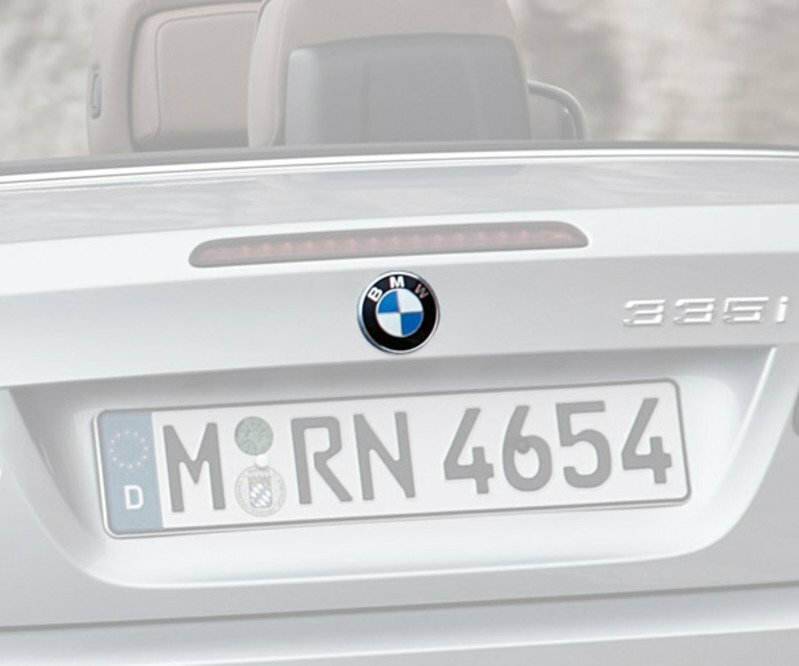 This is the BMW 'roundel' badge in the center of the trunklid on the E93 convertible models. This is the Genuine BMW part so you're assured the blue and white will not fade or discolor over time. The emblem is held in place with two rubber grommet inserts into the trunklid. Once the old emblem is pried off the new one simply presses back in. Add two new rubber grommets for the best fit.